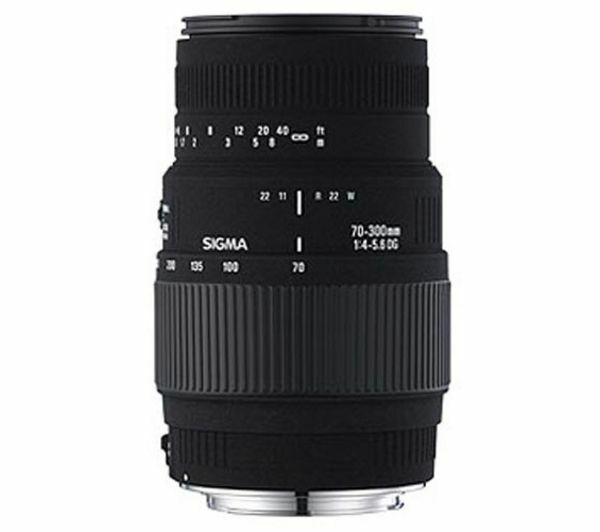 The Sigma 70-300 mm f/4-5.6 DG Macro offers a versatile focal range which can be used for portraiture, amateur sports, and wildlife. You'll be able to use this Nikon fitting lens with either full-frame FX or crop-sensor DX cameras, and when used with Nikon DX cameras, you get an impressive range of 105-450 mm (35 mm equivalent). 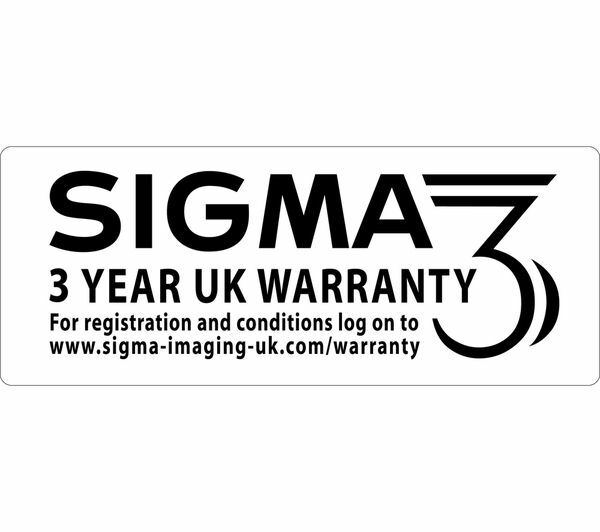 Chromatic aberration is eliminated thanks to Sigma's Special Low Dispersion glass. 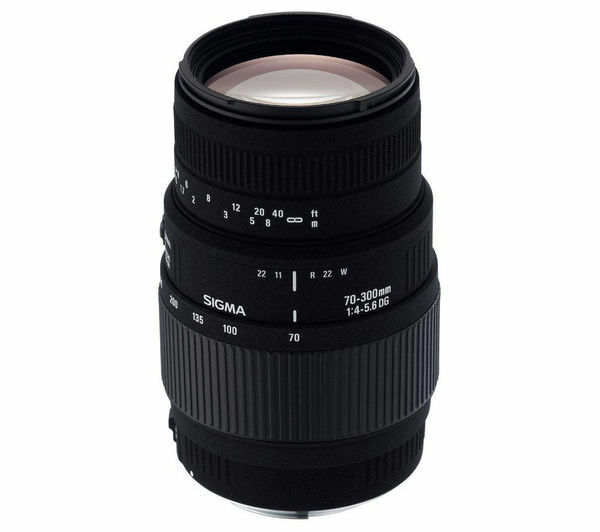 The Sigma 70-300 mm f/4-5.6 DG Macro delivers excellent optical quality throughout the focal range. 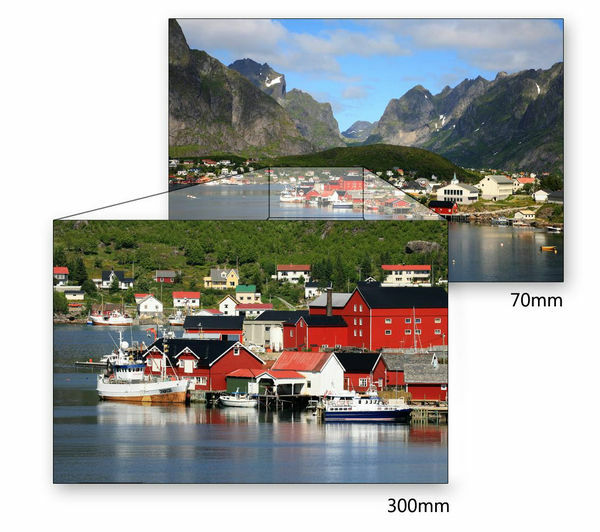 Flare and ghosting is common in digital cameras, but is reduced thanks an integrated multi-layer lens coasting which also improves the lens' colour balance. Explore and experiment with the macro setting for getting close up to insects, plants, and interesting objects. The macro setting enables you to shoot 1:2 half life-size photography between 200-300mm focal lengths which means you won't disturb your subjects easily.